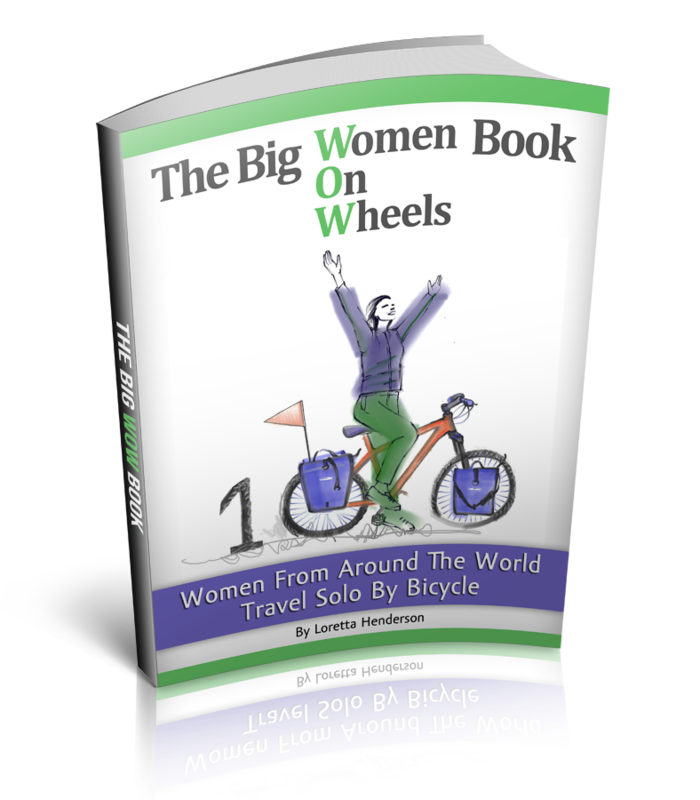 Solo Female Cycling Around the World: Cycling Routes in South America...Any Suggestions? Cycling Routes in South America...Any Suggestions? The words burst out of my greasy salting lips as my huge smiling eyes focus through the thick morning glare. A maze of obstacles appear from the ocean surf, green and red navigational buoys in the Forteleza, Brazil port multiply as the South America landfall approaches. I say out loud to the Captain. His long ash blonde hair blows in the breeze as it has for many an ocean crossing. His 60 year old freckled hands grasps an I-pad. His polarized sunglass covered eyes peer down confidently at the LED screen as the chart coordinates for the marina appear. 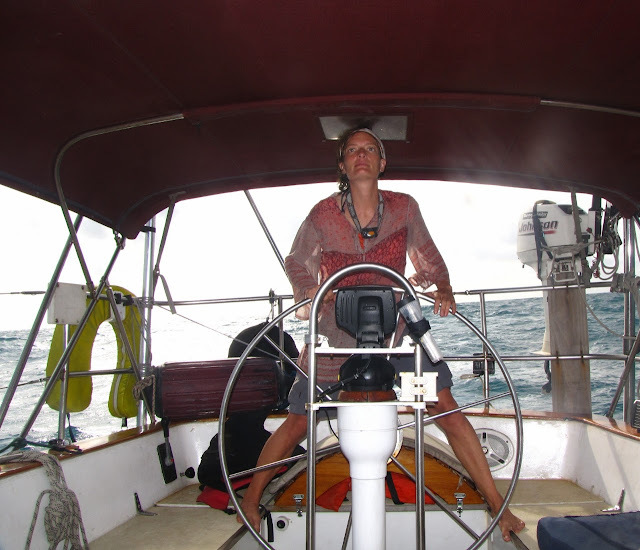 He has reached his final continent of a sailing circumnavigation. I have reached the Americas, my final continents to complete cycling around the world. I practically hoot and holler with the exhilarating force of an ecstatic happy bomb about to detonate. There is no containing my excitement at this point. I am firmly gripping the yachts salty steering wheel trying not to jump up and down. I haven't slept, night time came and went as I steered the boat under the approaching equatorial stars towards a South American landfall. My hyper lever has spiked on high, I can feel it in my bouncing toes. Focus Retta focus I think to myself, keep both feet firmly planted on boat, hands on the wheel... focus on water obstacles, look for floating stuff, don't hit anything I grin to myself. The white sandy Brazilian shoreline and the historic Cathedral Metropolitana Central rise on the shoreline. Cycling a route through the Americas awaits. You are a funny bugger keep up the great work hugs from Thailand. How about head up through the Gayanas into Venezuela and then down through Colombia, Ecuador, Peru, etc. Or up the Amazon to Manaus and then into Venezuela? I haven't found anywhere in South America that isn't good to be so I'm sure pretty much anything you do will work out. The Brazilian coast is nice, very off road but fantastic.